The 5 hour trip to Las Vegas from Utah can really test your sanity when you only see sand, rock and road for what seems to go on endlessly. Not seeing this very often back home in Ireland, I was in awe. 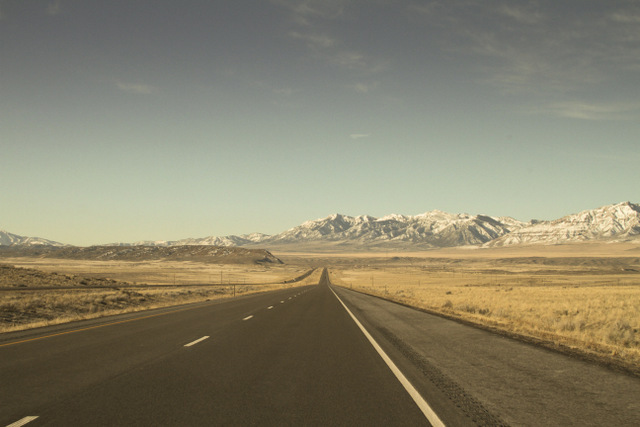 This entry was posted in America, Nature, Nevada, Places, Road, Sun, Utah and tagged desert, endless road, freeway, highway, las vegas, motorway, nevada, road, road trip, rock, rocky desert, sand, sunny, utah. Bookmark the permalink.